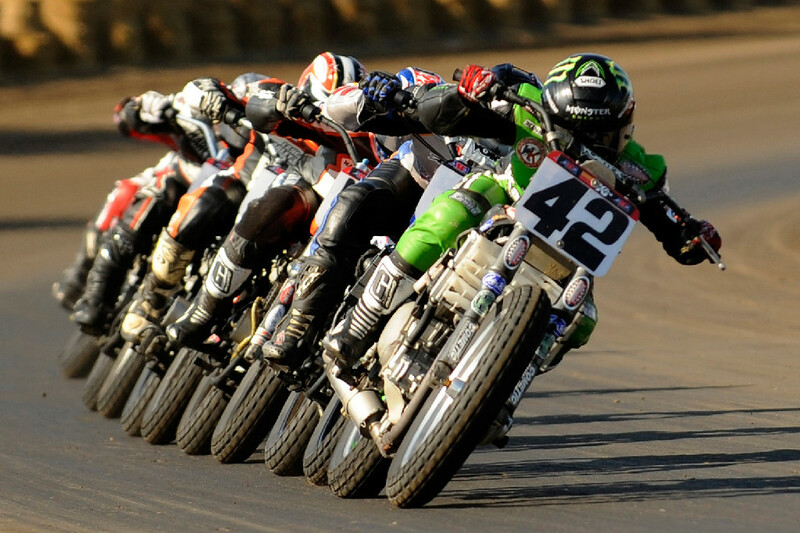 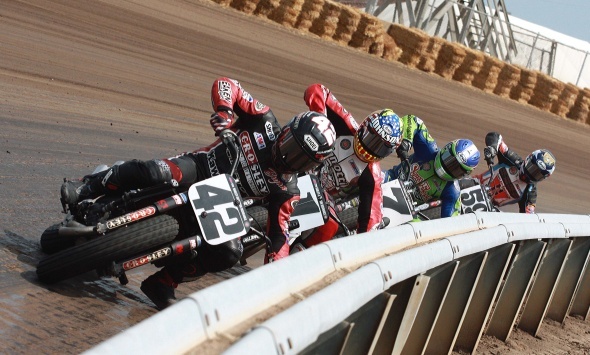 2016 Springfield Mile 2 - Sunday September 4th Streaming Live. 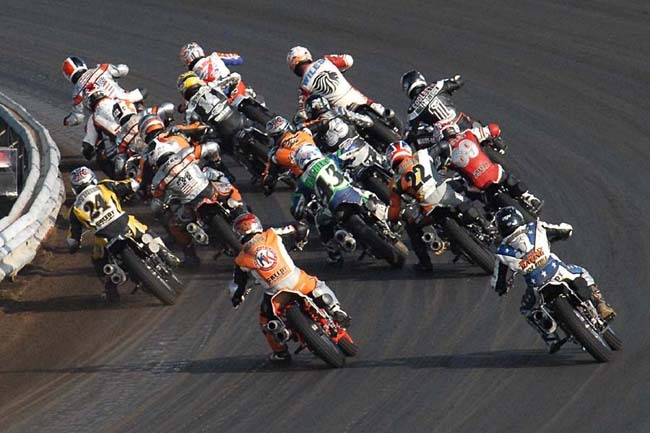 Race starts at 1pm but there's likely to be 20min or so of pre-race show so check it early. 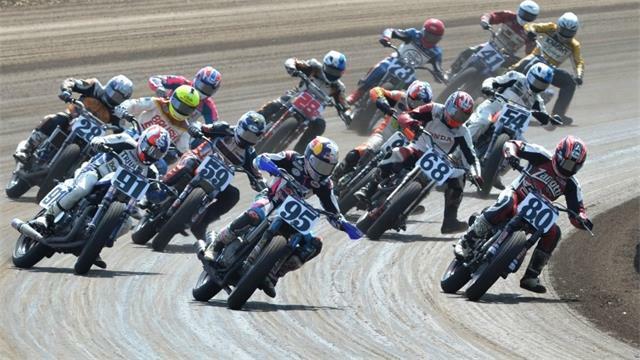 Here's the official 'trailer' for the Springfield Mile that was run in May.